The inauguration of registration period for WORLD TOURISM AND TRAVEL AWARDS started with the message of the European Council on Tourism and Trade President, who highlighted the potential of the world culture to transform and better our lives and the contribution of such public and cultural diplomacy initiatives to the dialogue between cultures, between generations, between the diplomatic community and civil society. 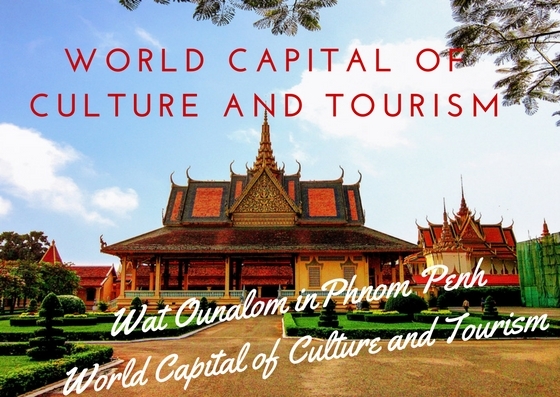 The WORLD TOURISM AND TRAVEL AWARDS are encompassing: THE WORLD CAPITAL OF CULTURE AND TOURISM for cities and regions and WORLD`S BEST TOURIST DESTINATION AWARD for countries, the special category of FAVORITE CULTURAL DESTINATION and marking out outstanding cultural and investment tourism projects. 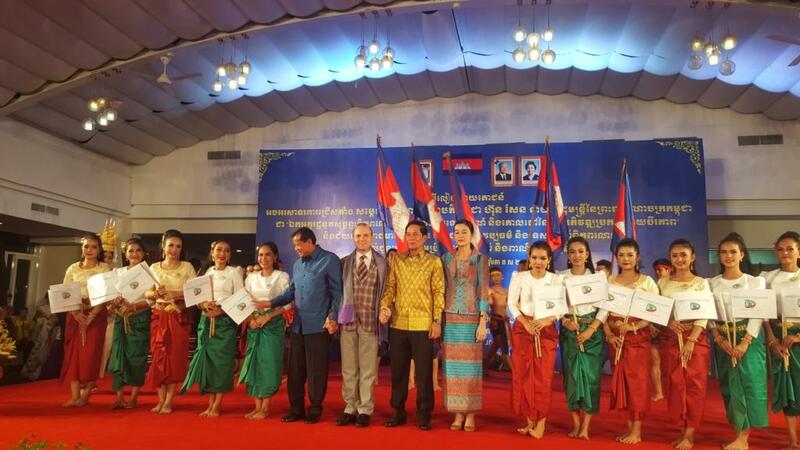 The contribution of the nations and leaders receiving world tourism and travel prizes is adjudged in line with ECTT guidelines for World Capital of Culture and Tourism and World Best Tourist Destination Award. In twelve consecutive editions, the ECTT-European Council on Tourism and Trade Awards recognized and promoted globally the tourism potentials of the most attractive tourist and cultural destinations. It is considered that European Council on Tourism and Trade succeeded in creating more than 100.000 jobs in the nations selected as World Best Tourist Destination (2016 survey). European Tourism Academy will start to analyze ongoing the candidatures for World`s Best Tourist Destination and World Capital of Culture and Tourism and will present the selected candidatures files for decision in General Assembly of European Council on Tourism and Trade declared Academician Mircea Constantinescu. European Council on Tourism and Trade President, Professor Dr. Anton Caragea has unveiled the world institutions decisions regarding the theme for 2018 tourism year and world tourism day as TOURISM: PROTECTING CULTURE AND HERITAGE. Among other executive decisions are also: the opening of 2018 World`s Best Tourist Destination and World Capital of Culture and Tourism competitions from January 29, 2018. Starting from this date the embassies, consulates, ministries of tourism, culture can start promoting and outlining the candidatures for the top awards. 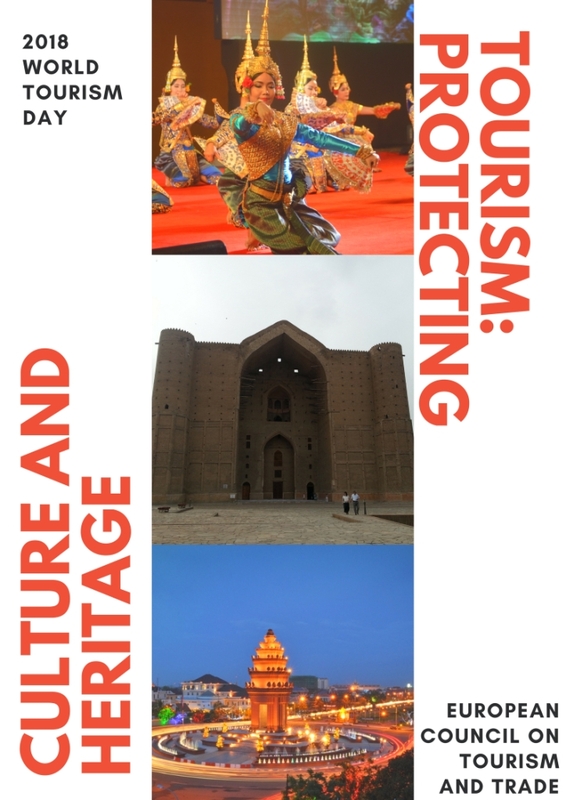 European Council on Tourism and Trade has decided the theme for 2018 tourism year and world tourism day as TOURISM: PROTECTING CULTURE AND HERITAGE. Eleganta deschide porti, imbunatateste oportunitatile in viata si in afaceri si aceasta este nu doar intelepciunea traditionala dar si o realitate a timpului nostru. Ca atare in pregatirea pentru un 2018 de succes nu trebuie sa uitam niciun moment sa avem in centrul atentiei noutatile in moda. Intre materialul sacoului si captuseala, la nivelul pieptilor si la nivelul reverelor se afla o panza (traditional din par de cal) ce se intinde de la rever si pana jos. Panza este cusuta de materialul sacoului. The new waves of 2018 are reaching us reminding us the need to live life to the fullest and what way to do this better that with a perfect perfume of the season? In this regard the advice of the perfumes masters and specialists across the world is unique: as winter is settling and cold season is embracing us, our body needs a perfect balance of Mandarin to reconnect us with the summer and warm tones of sun, coupled with the scent of Turkish rose renowned for aroma and stamina offering optimism to the wearer. A good perfume for the season must also include the power and surplus of energy offered by cedar and musk. The only perfume encapsulating all this points is the famous Regard Scintillant de Mille Beautés created by Dali Haute Parfumerie. This is offering a unique combination for winter days, perfectly balanced to give dynamism and energy to the body, to offer the promise of summer and strength of cedar to take through the winters and all wrapped in the savor of ambrette seeds known as “musk seeds” by royal perfumers in the 18th century, as their delicate scent also had a sensual and intimate dimension. Reserved for rare fragrances, ambrette seeds are crushed and distilled to obtain ambrette butter, a waxy solid that is then washed to yield an absolute with a floral, fruity and musky smell. 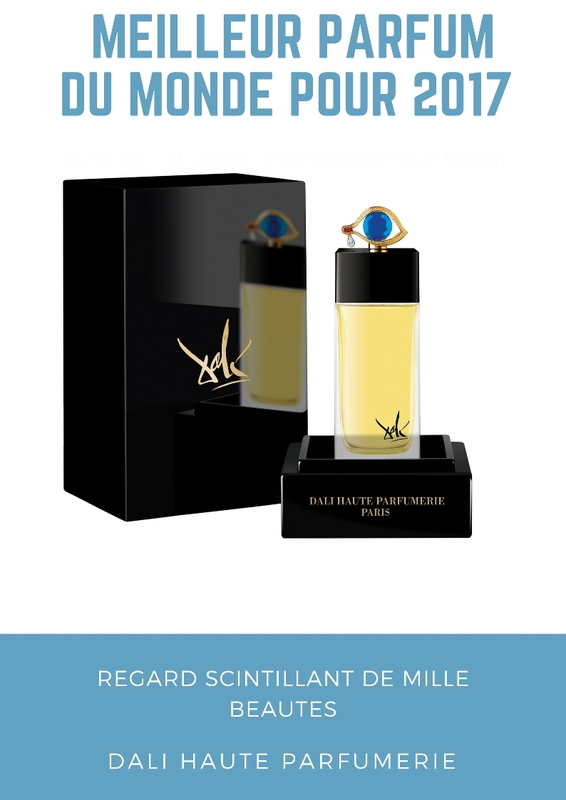 As DALI HAUTE PARFUMERIE has accustomed us the perfume bottle is also an art work, inspired by the brooch “The Eye of Time”, created in 1949 as a gift to Gala Dali. 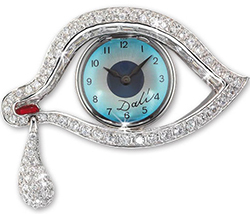 The outer boundaries of the product are encrusted with diamonds, in the corner of the “eye” is a ruby ​​cabochon cut, and in the middle is a Swiss clockwork. Awe struck by the piercing strength of the Dalínian eye, Alberto Morillas decided to interpret it in this creation designed to tickle both the sight and spirit. “The eye of time” inspires this bottle with its scintillating gaze, dazzling with endless beauty. 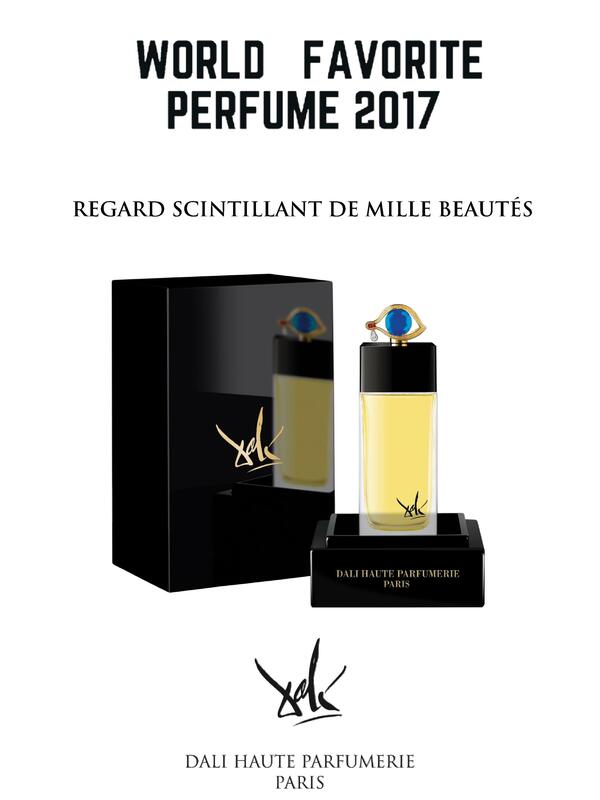 We are underlining that in May 2017, Dali Haute Parfumerie was selected as the winner of 2017 World Favourite Perfume designation and recognized as the leader and trend setter in this field of promoting perfume as a part of the high-life. The brooch “The Eye of Time”, created in 1949 as a gift to Gala Dali is the source of inspiration for another jewel carved by the DALI HAUTE PARFUMERIE inspired team.